If you are not registered as a user on the Portal, you first need to register on this page. On the Dashboard, select “REGISTER A PARTICIPANT”. Next step is to complete and submit the participant registration form. Once the form is submitted, you are automatically the Account Owner for the said participant organisation. Within 1 business day, you will receive a tax invoice via email. Request will be processed within 5 business days of payment receipt. You can apply to fast track the request, and this will shorten the turnaround time to 3 business days. If you are already registered as a user on the Portal, you must login and submit a new participant registration form from the Portal. 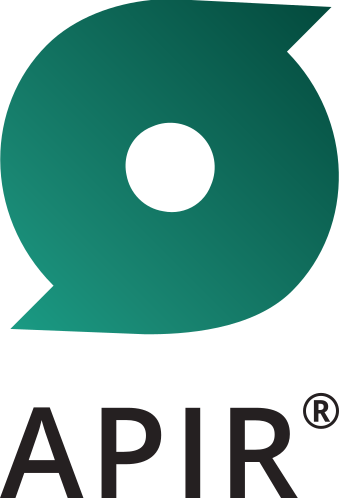 APIR will need to sight the signed authorisation letter prior to allocating the Participant APIR Code. Once we receive this, Account Owner related to your user account will be set as the Account Owner for the new participant organisation once the request is complete. What happens after I'm registered for a user account? I have submitted a request to join XYZ Limited (AAAA111XX). What happens now?